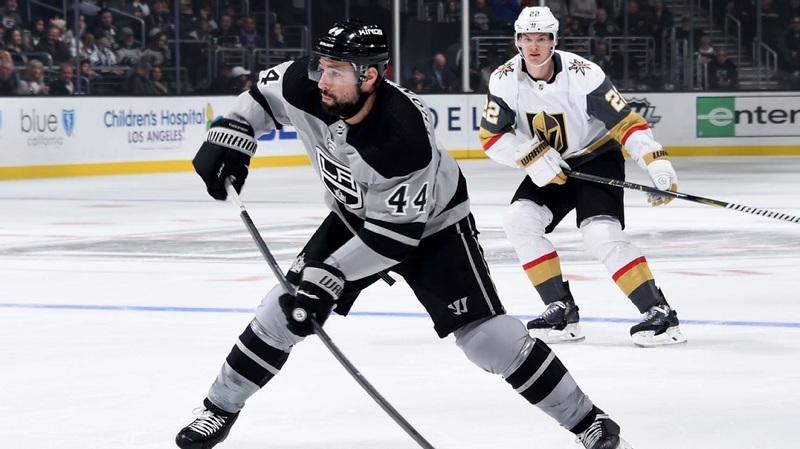 The Canadiens added some centre depth on Monday, acquiring Nate Thompson in exchange from the Kings for Calgary’s fourth-round pick in the 2019 NHL Draft. The Canadiens also received Arizona’s fifth-round pick from the Kings in the deal. Thompson has six points (four goals and two assists) in 53 games for the Kings this season. However, he has won 53.3% of his faceoffs, giving Montreal an upgrade in an area that they’ve struggled in so far this season. Thompson has played in 672 NHL games between the Bruins, Islanders, Lightning, Ducks, Senators, and Kings. Thompson is 34 years old and probably does not figure into the Habs’ long-term plans. 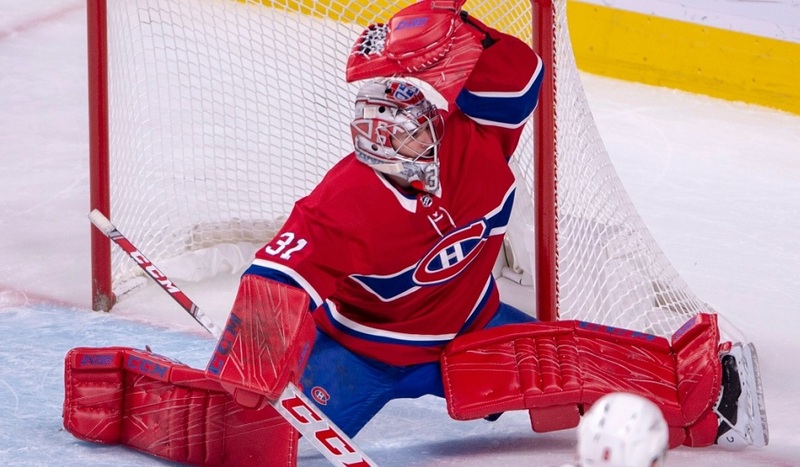 However, he most likely was acquired to address the shortcomings of the Canadiens’ struggling fourth line. With the acquisition of Dale Weise and the loss of Kenny Agostino earlier today, these recent moves remake their struggling fourth line on the fly. Saturday night’s game against the Toronto Maple Leafs – when the fourth line was outshot 11-2 and each player was a minus-2 – likely precipitated these moves. Thompson is in the final season of a two-year contract with a $1.65 million cap hit. He’s slated to become an unrestricted free agent this summer and waived his partial no-trade clause to facilitate the trade. 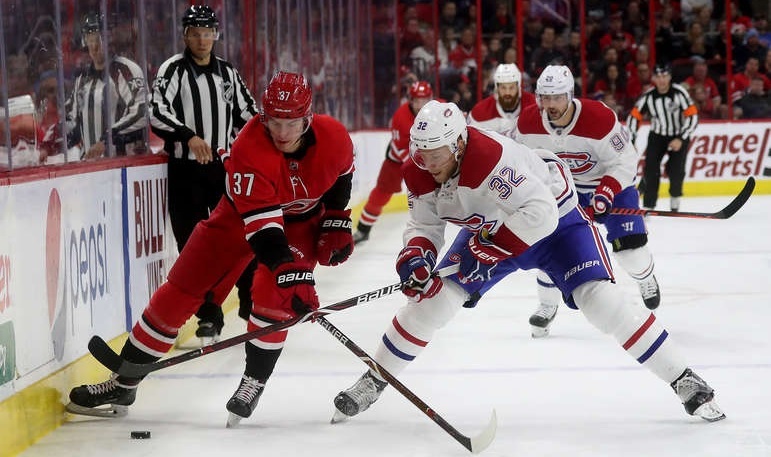 As Montreal was at the maximum 23 players on the roster with the recall of Weise earlier today, they will likely be placing someone on waivers on Tuesday to free up the roster spot for Thompson. Michael Chaput appears to be the odd one out although that won’t be made official until Tuesday.